Click on the books below to get your copies today! Naive SS officer Blaz Schaffer is assigned guard duty at Auschwitz in Poland in 1944 after suffering an injury in battle. 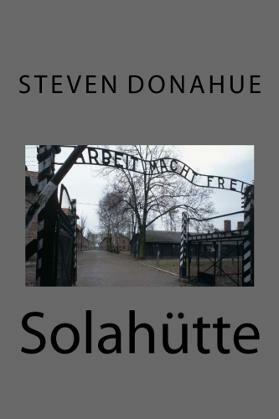 While stationed at the camp, he visits Solahütte, a nearby resort for German personnel, and he falls in love with Sara, a worker at the lodge. Schaffer clashes with his fellow soldiers over their ruthless treatment of the camp prisoners, particularly the head guard, Wilhelm Gratzfirmer, a psychopathic Nazi who enjoys torturing and murdering the captives. He also runs afoul of Dr. Joseph Mengele, the notorious camp doctor who decides the fates of the prisoners as they arrive at the camp. As his injury heals and his time at the camp nears its end, Schaffer makes a fateful decision that changes the lives of those around him. 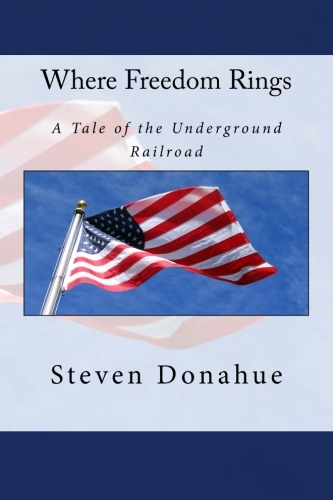 The thrilling story of four slaves who try to escape to the northern area of the United States along the Underground Railroad in 1853. Kelsa Colver leads her husband and two young sons on the dangerous trek after a fellow slave is murdered by a vindictive slave owner. Along the way, the Colvers are assisted by various abolitionists, including a neighboring farmer, a progressive priest, a sympathetic lawman, and notable figures Harriet Tubman and William Still. 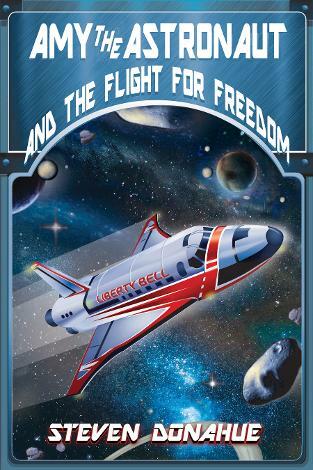 However, their efforts are impeded by a dark family secret, and the interventions of a corrupt clergyman, vicious outlaws and greedy slave hunters. Some of nature’s secrets are not meant to be revealed, as anthropologist Mike Foster and big game hunter Ben Cutler discover. 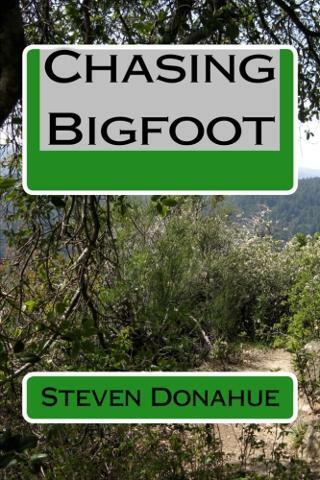 A fisherman in a northern Pennsylvania town has an encounter with the legendary Sasquatch, and his eyewitness account grabs the attention of Mike Foster, who joins the search for the animal after physical evidence is discovered that supports the fisherman’s claim. However, Foster’s peaceful interest in the case clashes with the violent desires of Ben Cutler, a gun-for-hire who comes to town to kill the creature. The exciting tale of two of Santa’s famous reindeer and their efforts to stop an evil witch from ruining Christmas. Comet and Cupid fall into a trap set by a witch named Ezrica, who abducts the reindeer and strips them of their magic powers. She then sends two trolls to Santa’s village to carry out the rest of her diabolical plan. 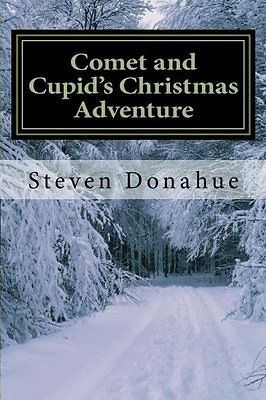 It’s up to Comet and Cupid to stop the evildoers and save Christmas.